Could Disney's new video-streaming service be the downfall of Netflix? Disney's recent announcement of the launch of its upcoming over-the-top video streaming service has rocked Netflix's camp. According to a Bloomberg report, Netflix Inc. lost as much as $8 billion in market capitalization just a few minutes of Walt Disney Co.’s announcement of its rival streaming service. The upcoming video on-demand service called Disney Plus is reportedly going to be cheaper than Netflix and with a more diverse content. Content for Disney Plus are planned to come from Pixar, Marvel, Lucasfilm, 20th Century Fox, National Geographic and Disney Studios. 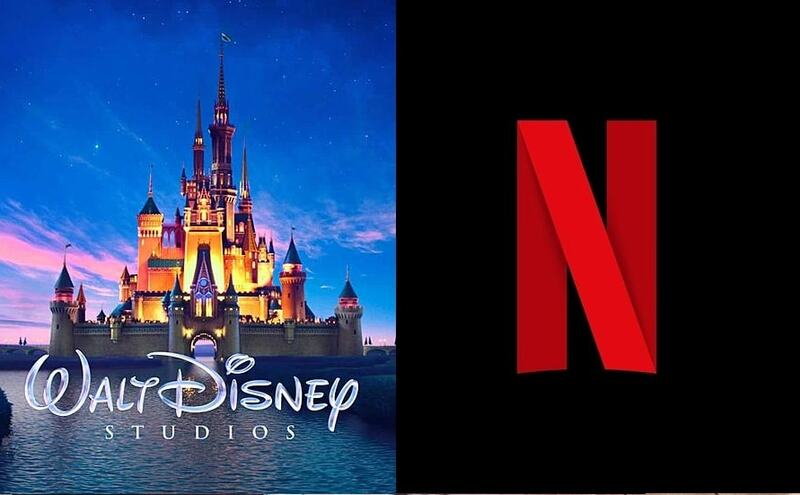 There's been previous complaints about Netflix’s rising subscription prices, and though this hasn't affected its business in any serious way, analysts are now speculating that the coming of Disney Plus might spell doom for Netflix. Disney Plus is set to launch in the United States on November 12, 2019. It will reportedly cost around $6.99 a month to subscribe to the service in the United States. Netflix's most popular plan, which had cost $10.99 a month for two HD streams, was recently increased to $12.99!